peace be upon you. I am Sharif. If you want to run an online business or create a blog then you have to find a profitable keyword for your niche. Then you are in right place. 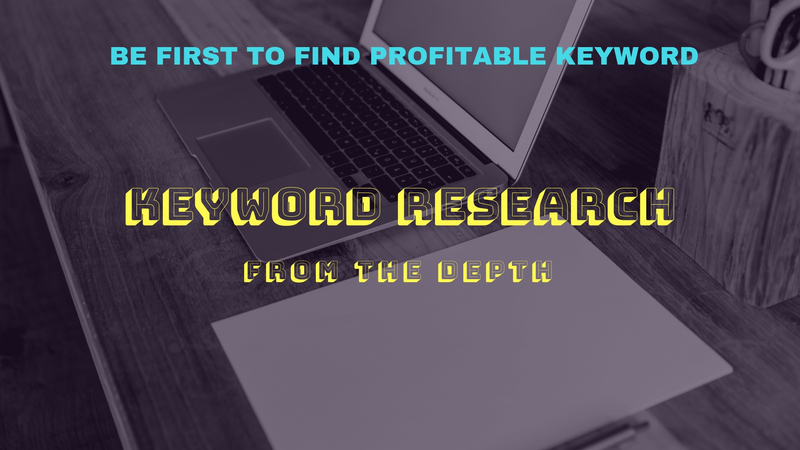 I am here to help you find a profitable keyword for your business. Unlimited revisions, until you satisfy. Please inbox me before placing any order.